Ambulatory Cardiac Monitoring is available in various formats. Our objective is to provide simple information for patients about the most common forms of Cardiac Monitoring. Although many forms of cardiac monitoring may appear to provide similar information, each generally has a separate application. If you are a patient with a cardiac condition, there are 3 common types of Cardiac Monitoring that can be ordered. See below to read about each. A Holter Monitor is a study that records 24 hours of continuous ECG information to correlate any symptoms or suspected symptoms with the patient’s daily activities. 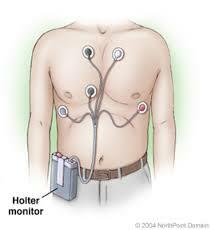 A Holter Monitor is the most common form of ambulatory cardiac monitoring. 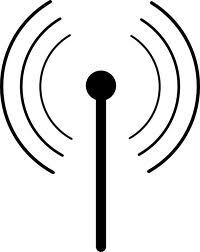 What is Mobile Cardiac Telemetry Study? Mobile Cardiac Telemetry (MCT) is a study the monitors the patient’s ECG in real time. MCT monitors automatically detect and transmit the ECG information to call center that is monitored 24 hours a day by certified cardiovascular technicians. What is a Cardiac Event Monitor Study? 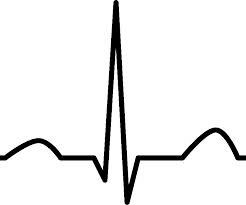 A Cardiac Event Monitor is a device worn by a patient for a period of up to 30 days. The purpose of the study is to provide the clinician with ECG information for an extended period correlating with symptoms felt by the patient. Download your Free Guide that explains the various forms of ambulatory cardiac monitoring.